"I will definitely assign it to my students at Princeton University, and, I am sure, many of my colleagues will do the same. But I will not be surprised if the book becomes a bestseller in its own right." "Among many autobiographical and literary works about the Holocaust, few have as authentic a ring to them as Dichter's book." 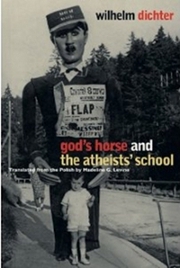 "The author wrote these novelistic reminiscences while living in the United States, when he was already in his fifties. Perhaps this is one reason the book is such a great, mature literary work, presenting in a quick, almost film-like way, the most important fragments of the narrators biography, with European history as it background." 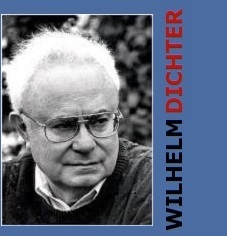 "Dichter is akin to such American authors as Hemingway and J. D. Salinger. The minute observations of idiosyncrasies and casual behavior, however, are those of a survivor: every detail, no matter how trivial, stresses being alive." "When the boy draws little people in his notebooks, perhaps it is to celebrate life, or when, inspired by the Punic Wars, he writes about building a huge boat, perhaps he is dreaming of an ark to save the Jewish diaspora?" "Innocence as a choice is the most moving aspect of the novel."